We have only 2 days to double participation or we fail the wild horses. Please help! 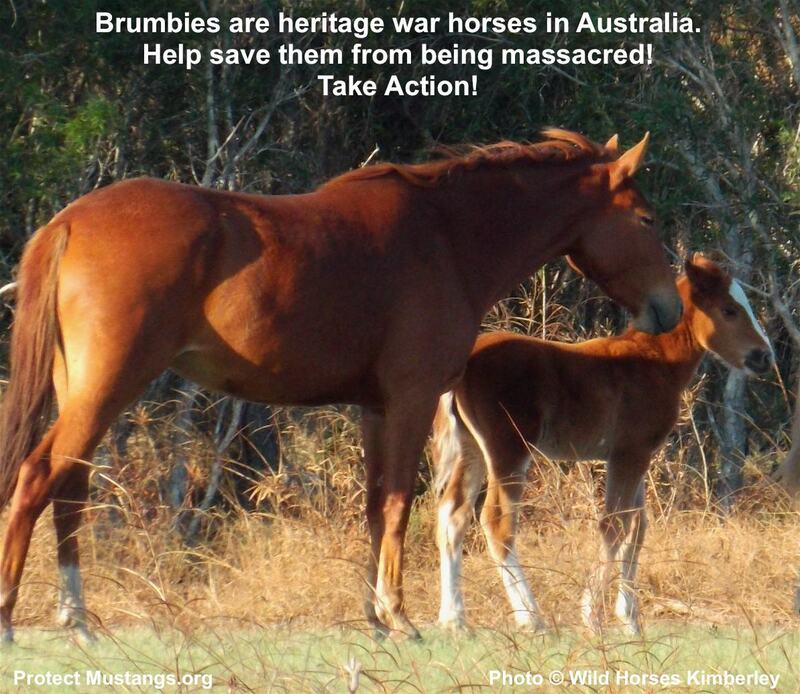 Join the Thunderclap (international outreach) to Stop the Brumbie Killing: https://www.thunderclap.it/projects/6098-stop-killing-brumbies?locale=en Share it with your friends! This entry was posted in Uncategorized and tagged ABC, aerial, Australia, Brumby, cull, feral, fracking, Gasland, horse, kill, News, petition, Protect, thunderclap, War, wild horses by Protect Mustangs. Bookmark the permalink.